Meánscoil lán-Ghaeilge do bhuachaillí agus do chailíní (lae agus cónaithe) isea Coláiste an Phiarsaigh. Bunaíodh an scoil sa bhliain 1973 chun oideachas dara-leibhéal tré Ghaeilge a chur ar fáil. Is cuid lárnach de fhealsúnacht na scoile an Ghaeilge agus cúltúr na hÉireann a chur chun cinn laistigh agus lasmuigh den scoil. Colaiste an Phiarsaigh is an all-irish Post-primary school for boys and girls (day and boarding). 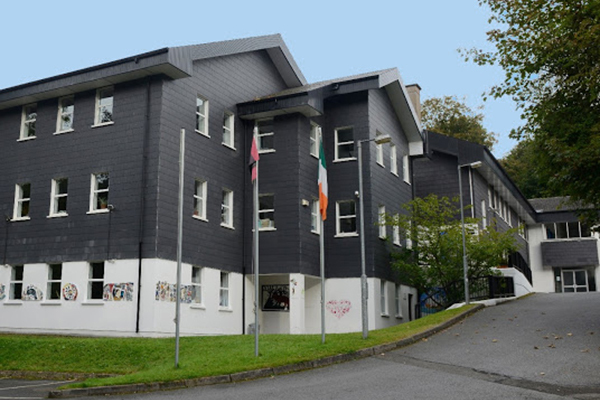 The school was founded in 1973 to provide second level education through the medium of Irish.